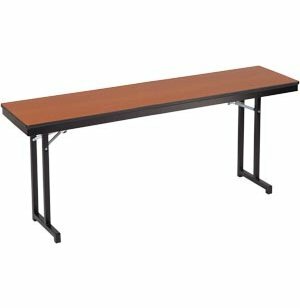 With ample leg room, well-built construction and an affordable price, our training table with cantilevered legs can't be beat. 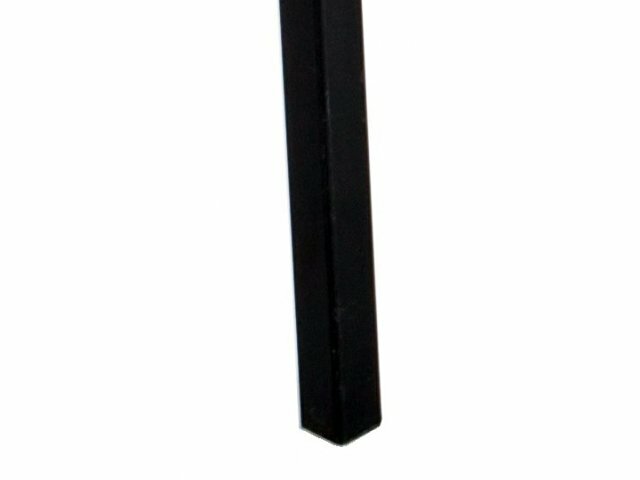 AmTab 3/4" plywood-core provides superior strength, along with square-tubular steel legs for dependable stability. The cantilevered design grants extra legroom and comfort, and some models are also height-adjustable. 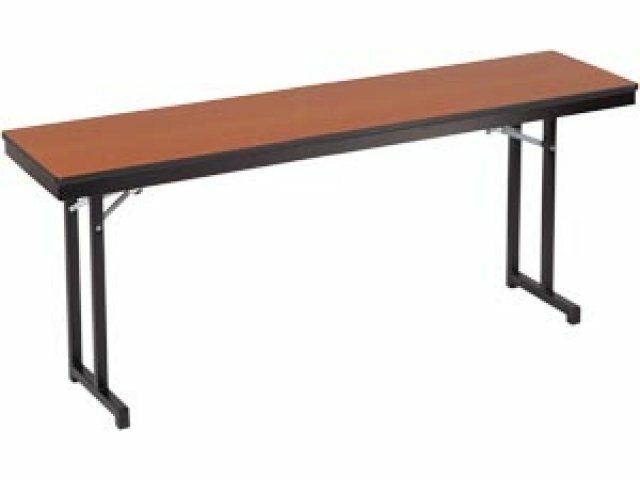 If you're planning to move and rearrange your seminar tables often, rest assured that these cantilevered training tables can be set up in a jiffy, due to our exclusive Glide-Matic Locking System. Optional casters and modesty panels are available. High-pressure laminate surface resists scratches and wipes clean easily, showing minimal wear and tear even after years of use. Versatile: A variety of dimensions are available, as well as height-adjustable models. Roomy: Cantilevered design provides leg room. Sturdy and Dependable: Thick 3/4" plywood-core, and heavy-duty square-tubular steel legs won't let you down. Durable high-pressure laminate surface wipes clean easily and resists signs of wear and tear. Smooth Setup: Setup is smooth and simple with our exclusive Glide-Matic Locking System. Optional casters are also available.